Digital Transformation - A Trendy Term or Is Your Business Putting Words to Action? Digital Transformation – A Trendy Term or Is Your Business Putting Words to Action? Terms come and go and they leave an impression, lasting or not. Whether your business was able to execute what the point of that term was in the first place is the point of this article. We have a look at the buzzwords driving change right now, Digital Transformation and Digital Disruption. We examine why for some these are just that, trendy terms. Leaving no mark or any positive change for the business. “Digital transformation starts with an audit of all digital channels.” – Kenneth Sun, Co-Founder and Managing Director at Flint Studio, who also heads the Evolve IT Digital Transformation Workshop, which helps businesses bring their ideas to life. Once a company has looked at their digital channels and have seen how those channels are benefitting them, they can then look at how they can be improved in the not-so-distant future. At least that is the start of Digital Transformation, finding solutions to the current issue and then expanding from there. 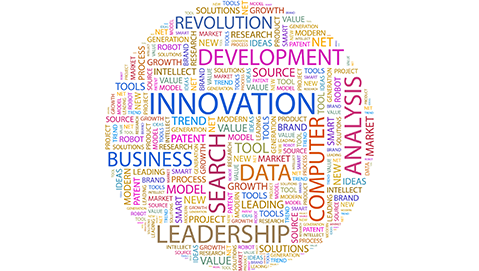 It is also being innovative at every chance one gets, meaning there need not be an issue to resolve in order to come up with new and improved ways of going about your business. Once you can confirm that you’re doing this, you can asses whether your ideas can work or are indeed working. Digital Disruption takes things up a notch, by inventing new ways of providing a service that already exists but in a way that existing industry players cannot outperform. It’s all great to flaunt the insights we have on the subject but when there is no action, it is all just aimless blabber. 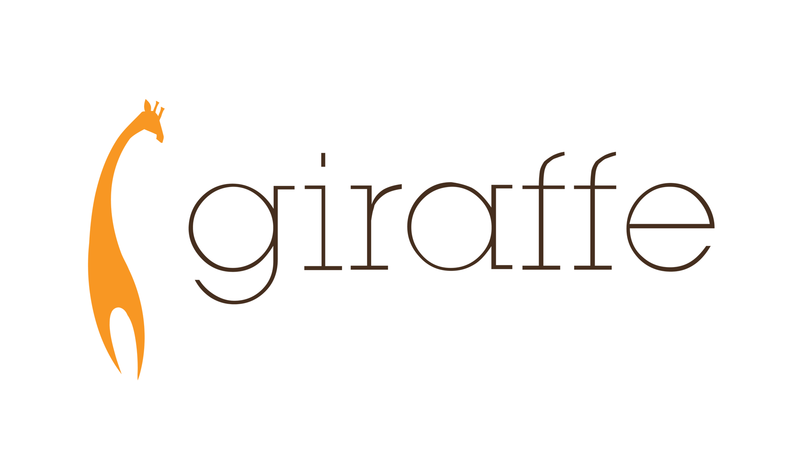 We compiled a list of companies that have been doing more than just talking about Digital Transformation and Digital Disruption, they are Giraffe, Get Smarter, Discovery, Lead Home, Takealot, Yuppie Chef and Fit Chef among a few. We have a brief look at what they’ve done and why it is that they have our attention. This company came in and disrupted the recruiting industry by making things simpler for potential employers and employees. In addition to this, the recruitment process became quicker and cheaper using the Giraffe platform, alleviating stress from both ends. Founder, Anish Shivdasani, told ITWeb “A true disruptor, in my opinion, is one that reinvents an entire industry in a manner that frightens incumbents. Someone that not only challenges the status quo and established norms within an industry, but builds an alternate version of reality within that industry.” We could not agree more hence our work with Evolve IT. 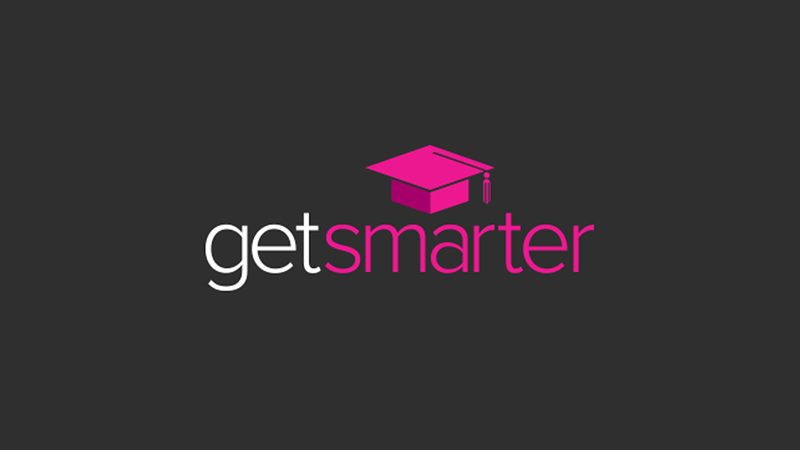 Collaborating with some of the leading universities, like Cambridge, University of Cape Town and Harvard, Get Smarter offers premium online short courses, mostly, to working professionals. Candidates can make their CV’s look better by obtaining a qualification at one of these and because their short courses are available online, candidates can obtain these qualifications from more than one of the prestigious institutions, all at just a tap of a key. The fees are lower than they would be at the institutions and the courses offer the convenience of being obtainable from any part of the world. The online course industry was never ready! 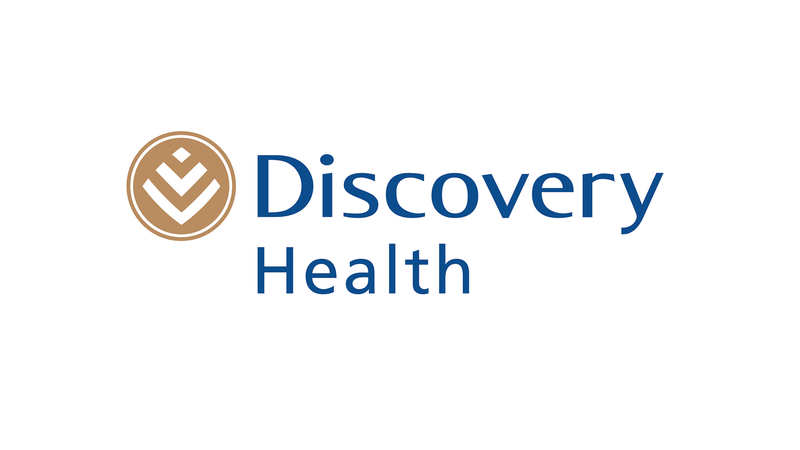 Discovery Health has revolutionised the health industry in South Africa by doing more than just providing healthcare cover. By constantly reinventing themselves and including applications like HealthID and DrConnect among others they set themselves as leaders in the healthcare industry. HealthID, provides doctors with patient information which then helps them with diagnosis and other examinations while DrConnect provides healthcare advice to their members. Other products include, credit cards, Vitality and Discovery Insure. 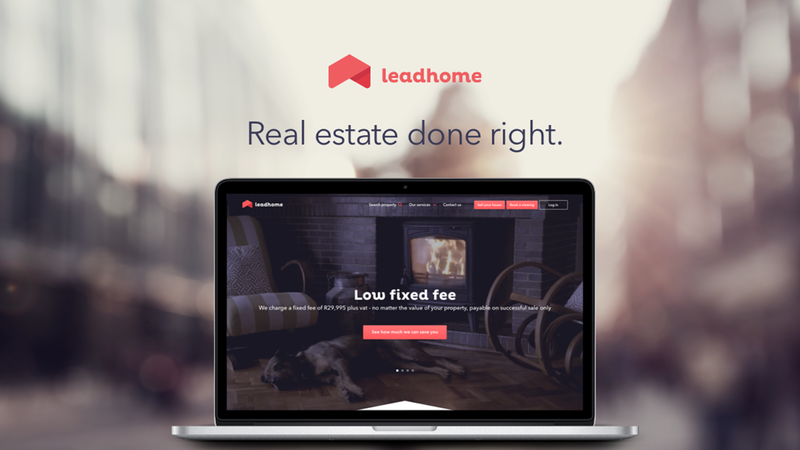 Bringing the estate agent to the customer at a competitive rate, Lead Home is changing the real estate industry. Providing a digital platform to sell homes in an easier, faster way is indeed ‘challenging the status quo’ as they state. This is achieved by connecting technology with people in an industry where the need is not seen as an urgent need. 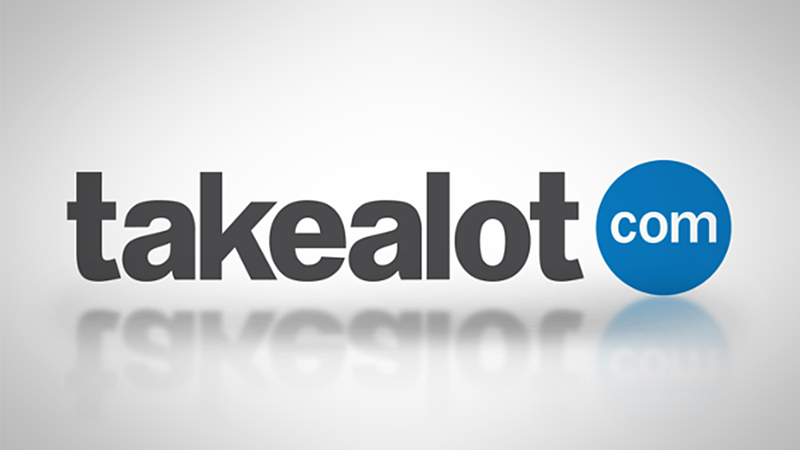 For such a young online store, established just in 2011, Takealot earned its success mostly through acquisitions of some of the most popular, but arguably smaller businesses. These acquisitions include Take 2 in 2011, Mr. Delivery and Superbalist in 2014 and Kalahari in 2015. While acquisition can be risky, they have managed to make this work, making them one of the biggest industry disruptors. 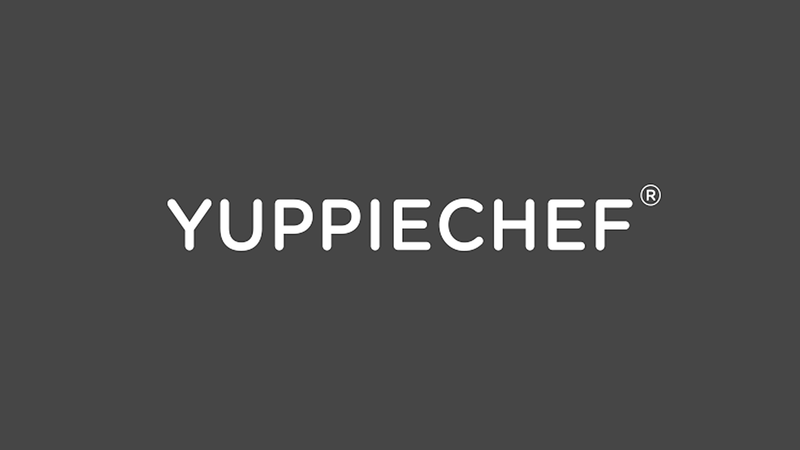 Founded in 2006, Yuppie Chef began out of a passion for cooking and a desire to be the best in the homeware and kitchenware industry. They’ve made available some of the most sought-after products and brands that are often hard to find. They now stock over 300 of the world’s leading brands. It is not like kitchen brands were not available before they started, the solution they provided was bring all of them in one place, on the go. In addition to this, they go the extra mile when it comes to their packaging by including collectable fridge magnets and handwritten notes from their team, therefore enhancing the customer experience. Often, we know that we have to eat healthy, however many struggle with getting started for a number of reasons. Fit Chef was founded with the purpose to solve this problem. Giving customers the option to shop to their budget, as the healthy lifestyle is often perceived to be expensive. 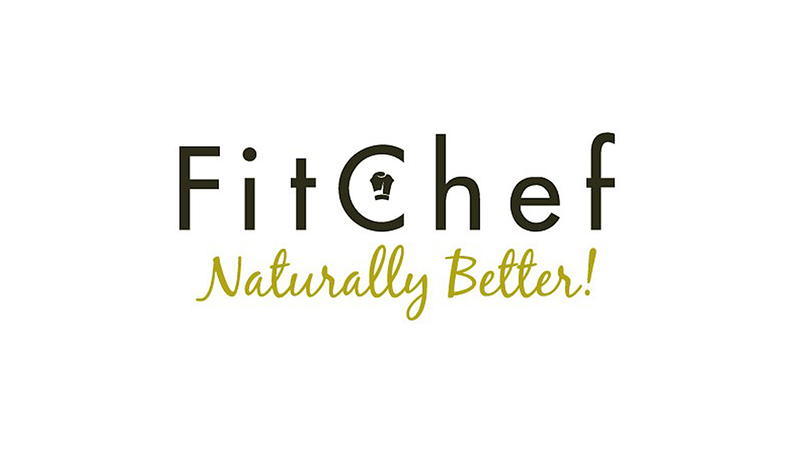 Fit Chef prepares meals according the customer’s needs, freezes the food and then delivers to their doorstep and recently, they stock at selected retail health stores. It is clear that having a look at your industry and seeing that everything is working and that it needs no fixing is not enough. You do not have to wait until there is an issue in order for you to make big changes and with the ever-evolving space, you need to be on top of digital. It’s understandable that moving your idea forward can be daunting. You can have a whole team of creative thinkers who can propel your business to greater heights, setting you as a leader in your field. But, do you question how the ideas will be implemented? Do you look at the idea from a start-to-finish perspective? Do you have a plan, should the idea not work out? Do you have the budget and the time to invest in it? The Evolve IT/Flint Studio Digital Transformation Workshop helps your business with this. You can get your team signed up here.